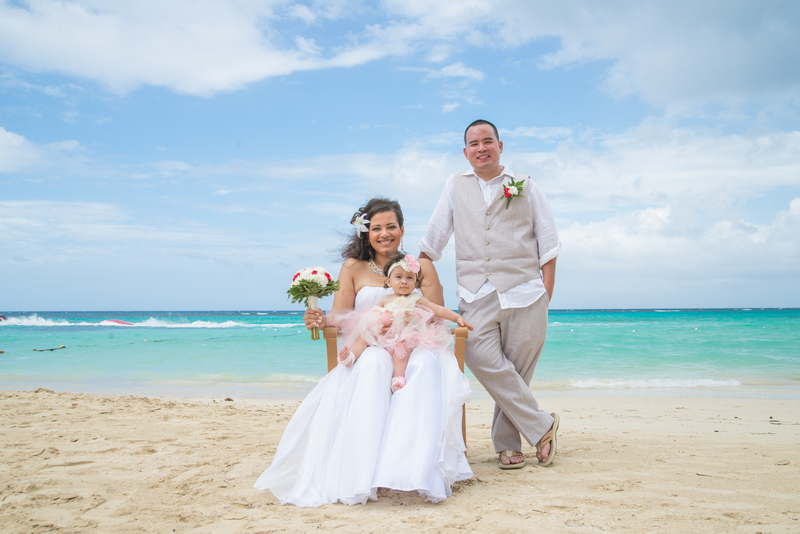 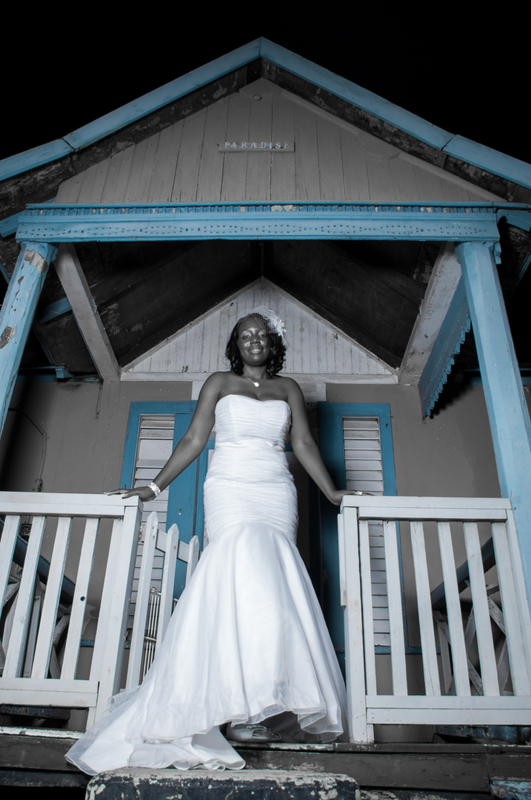 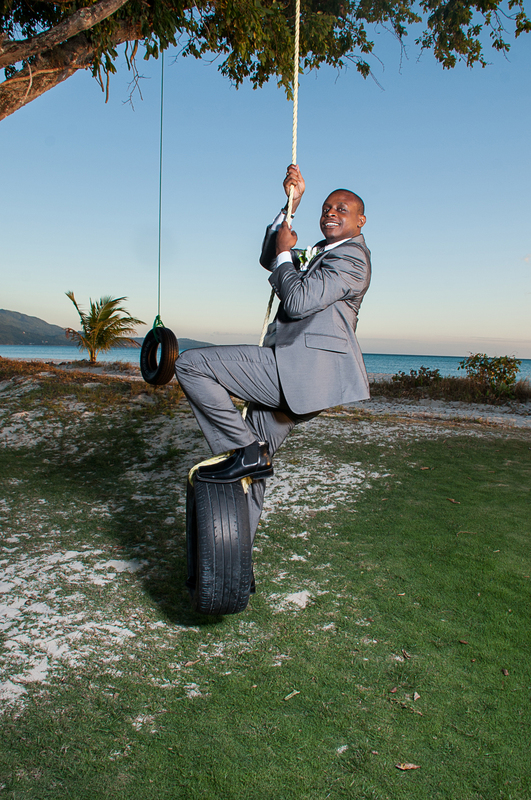 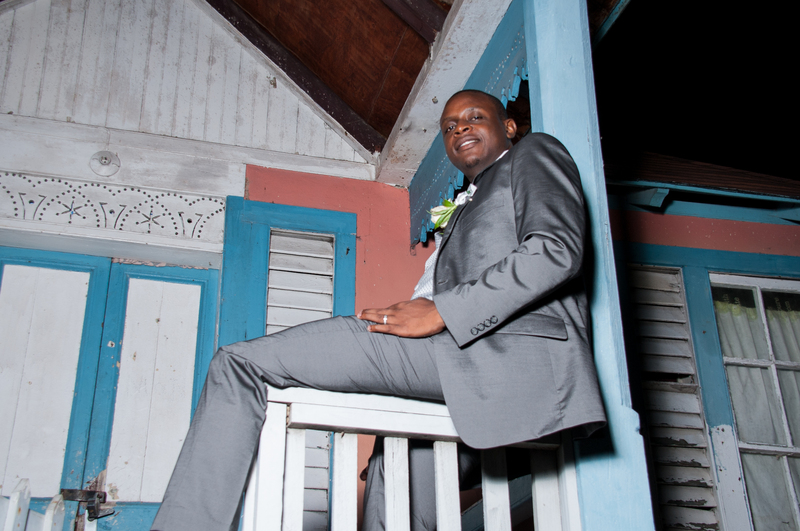 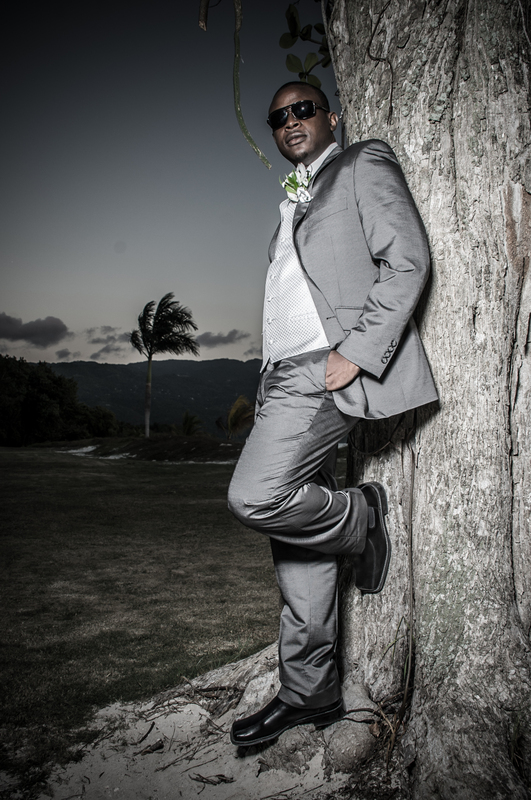 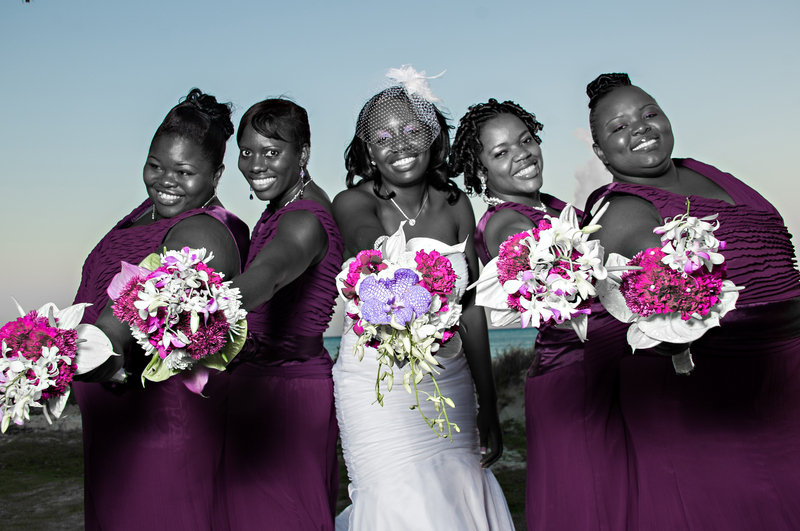 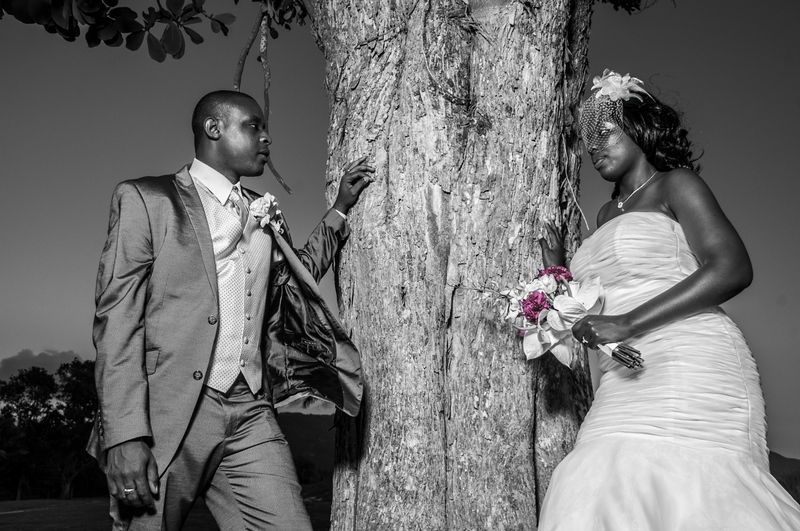 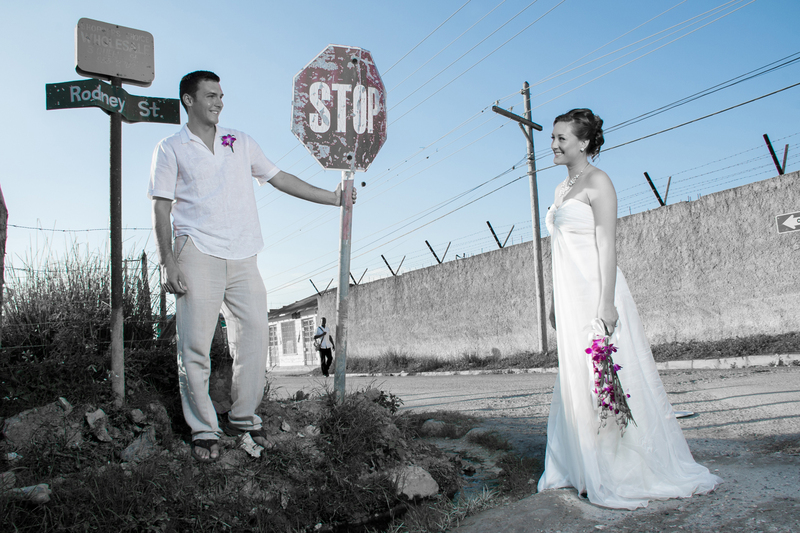 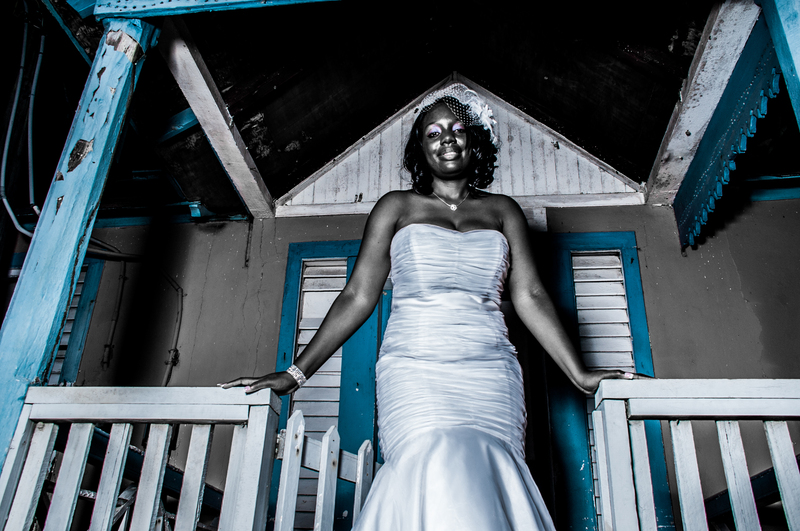 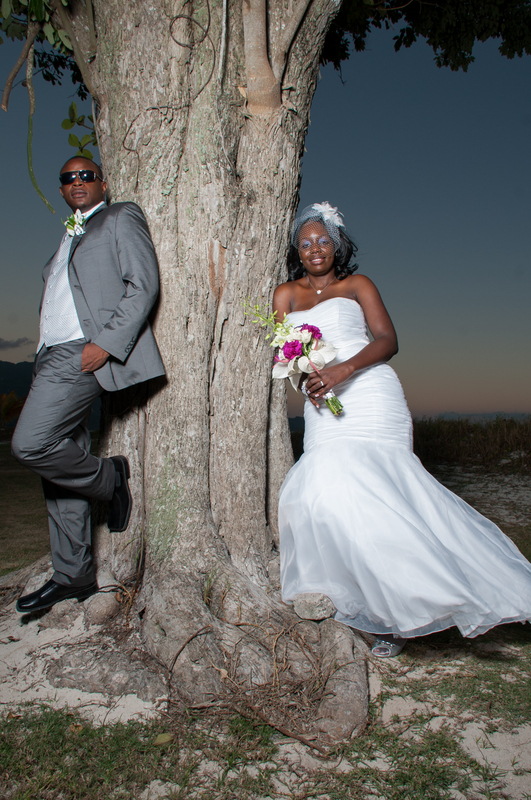 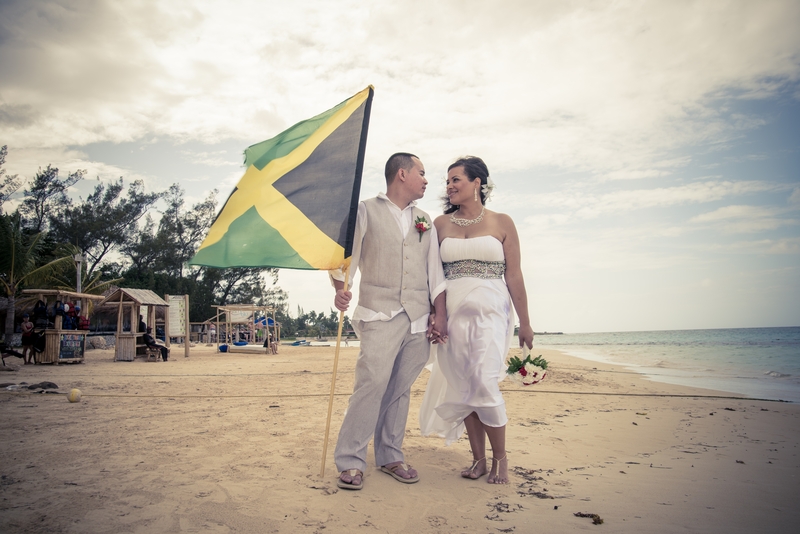 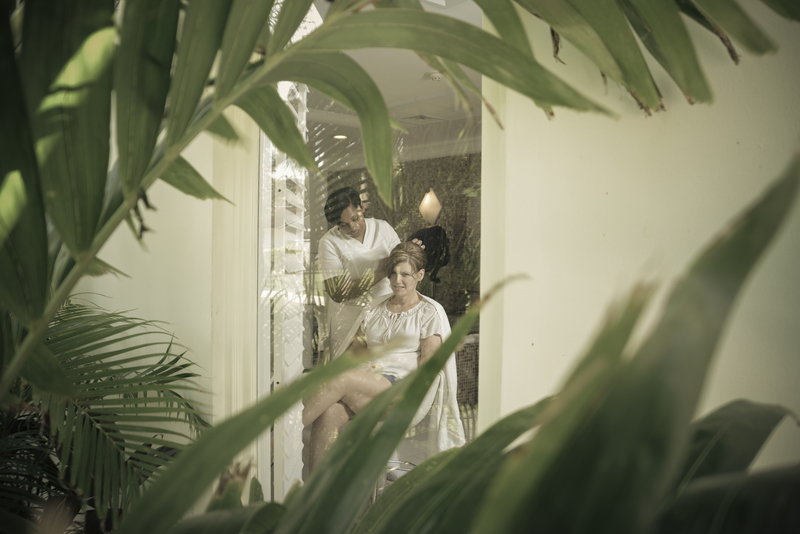 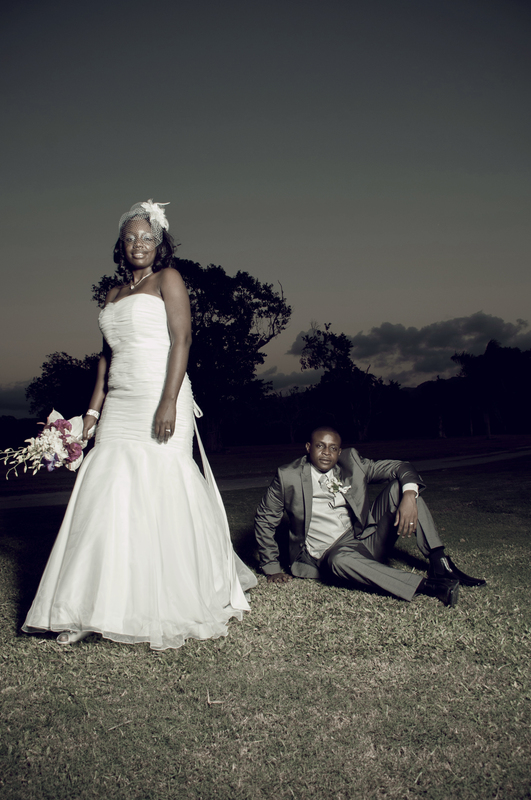 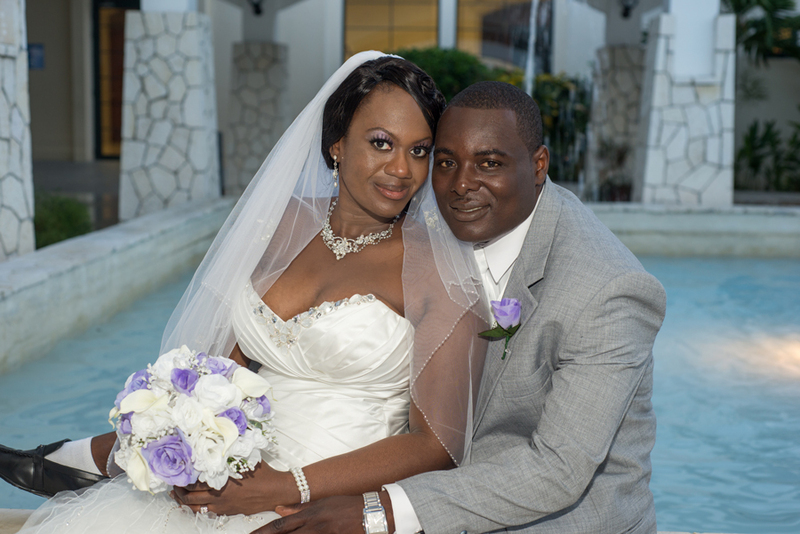 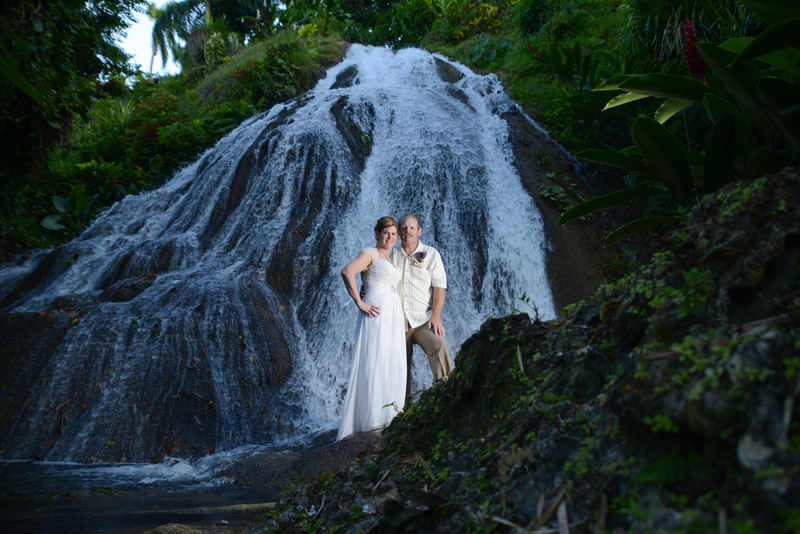 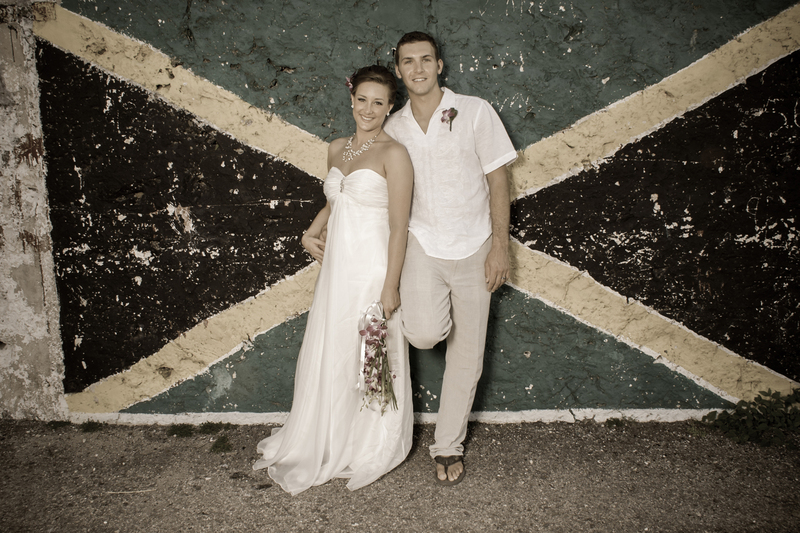 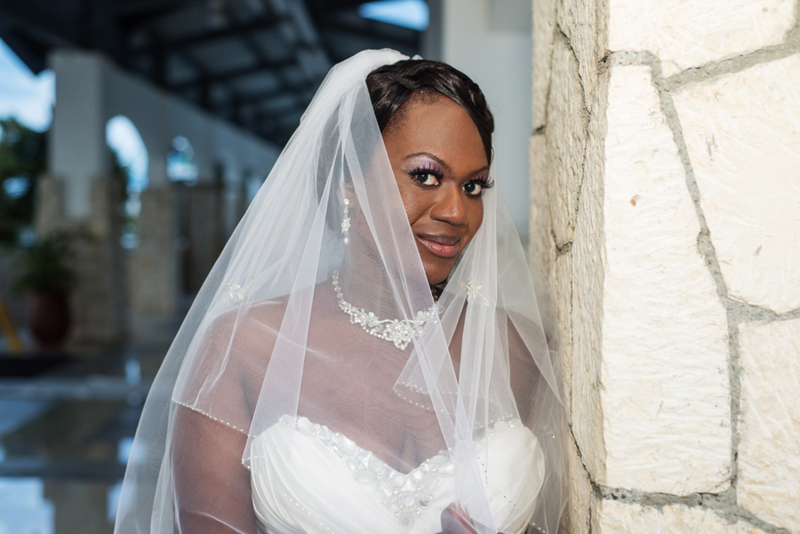 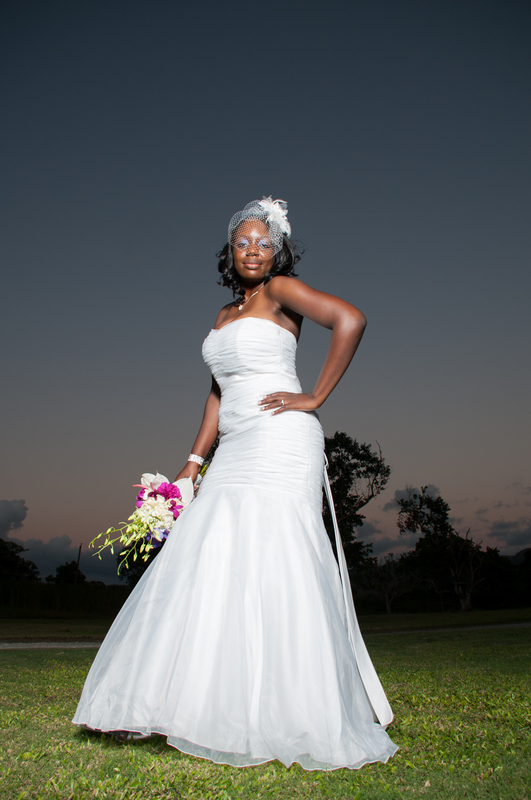 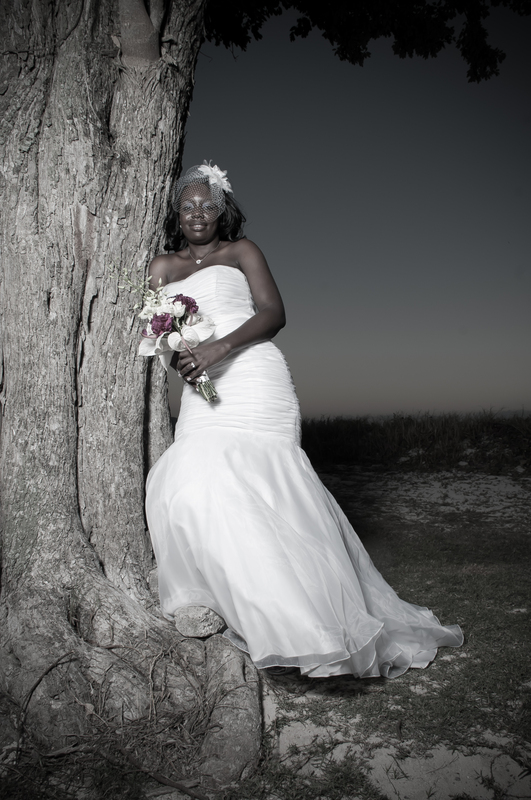 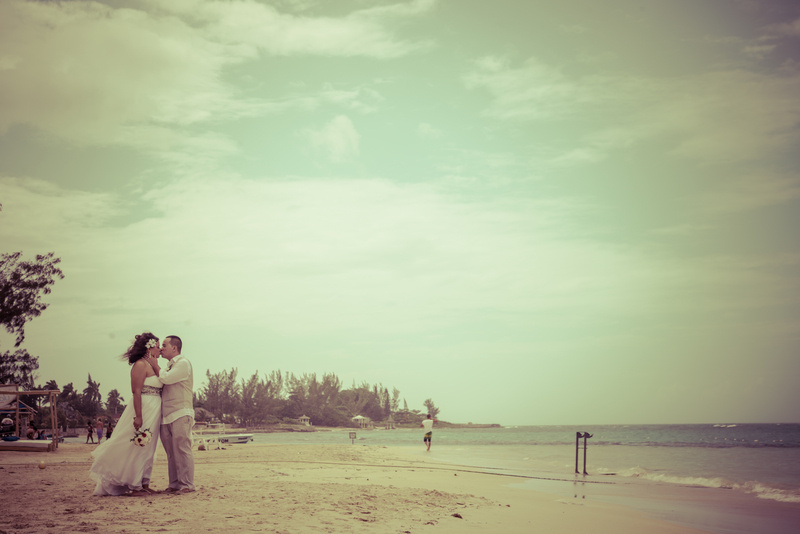 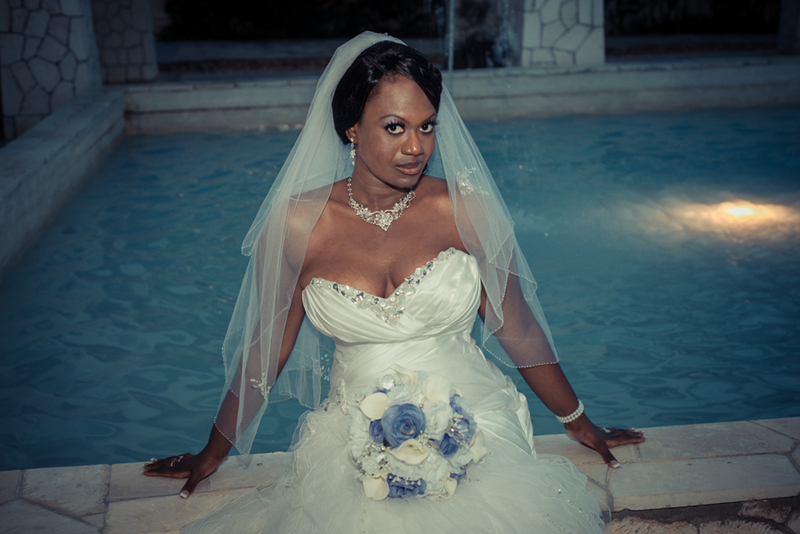 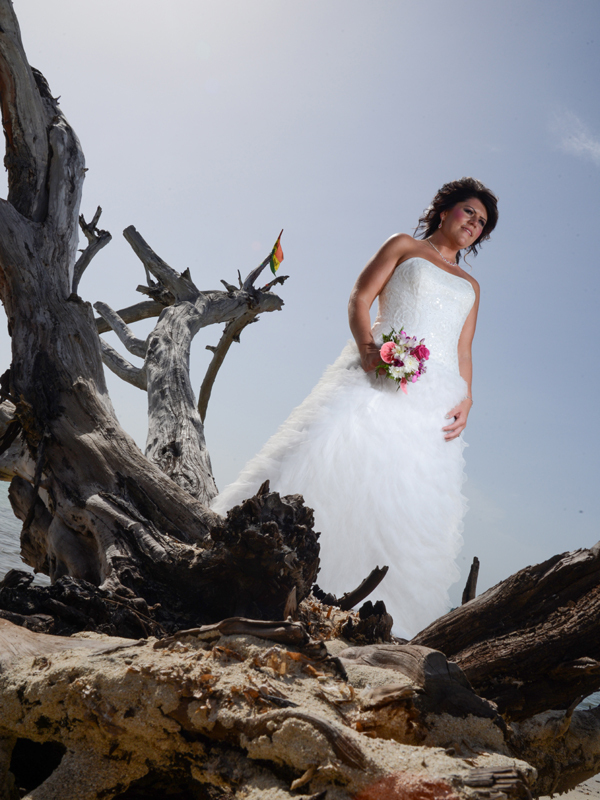 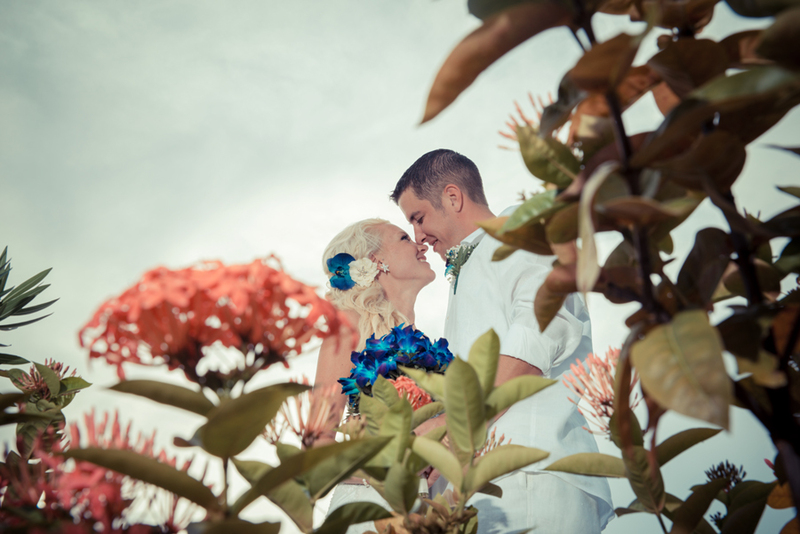 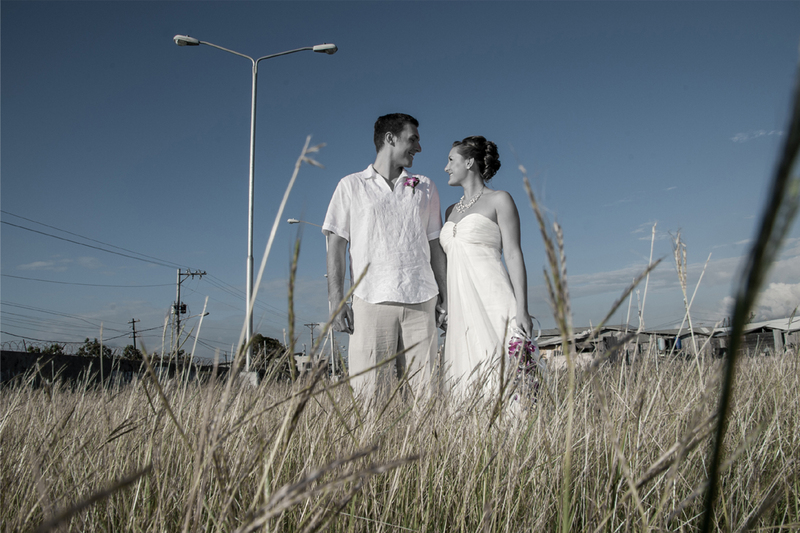 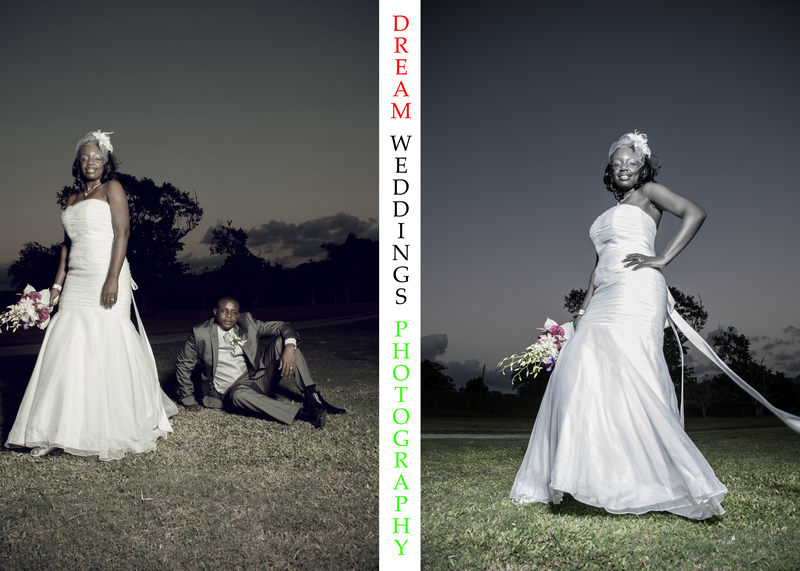 Wedding Photography at Secrets Wild Orchid, Montego Bay Jamaica. 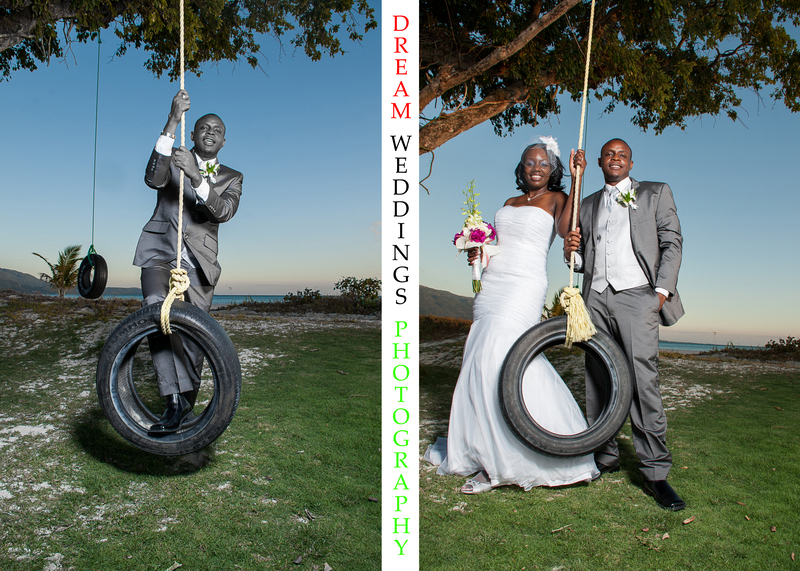 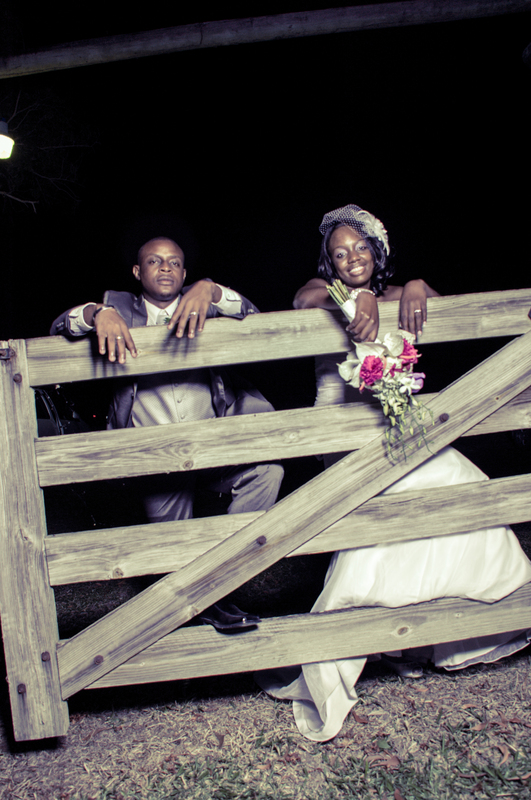 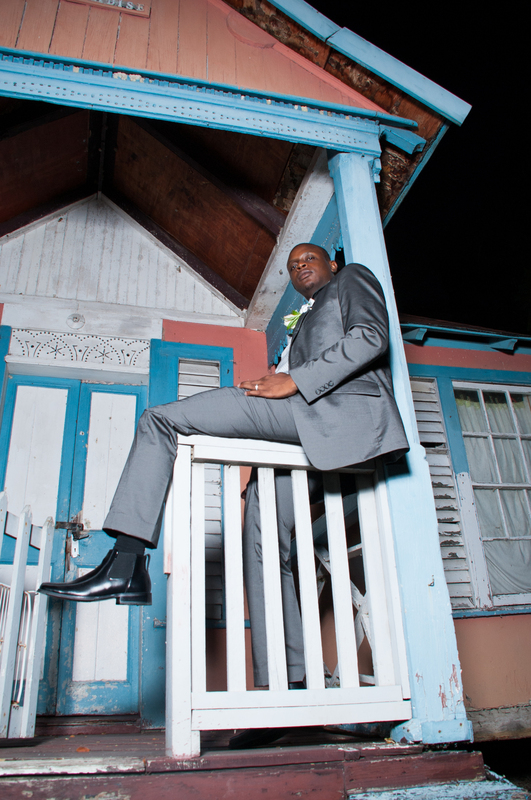 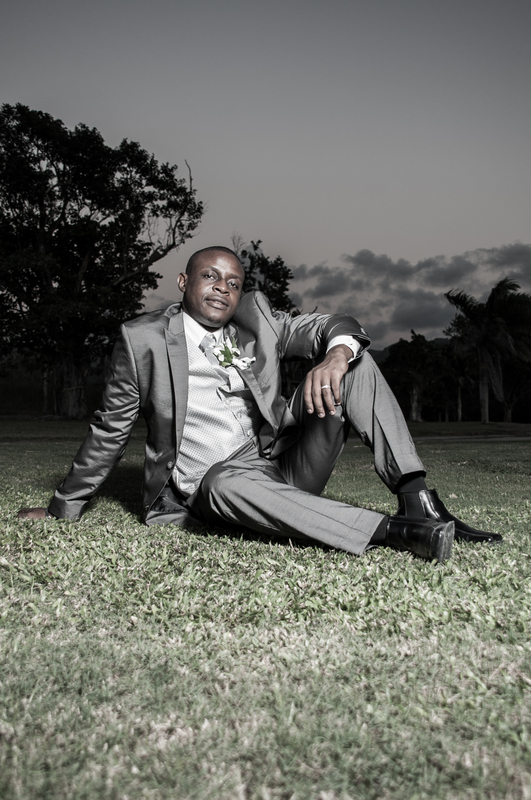 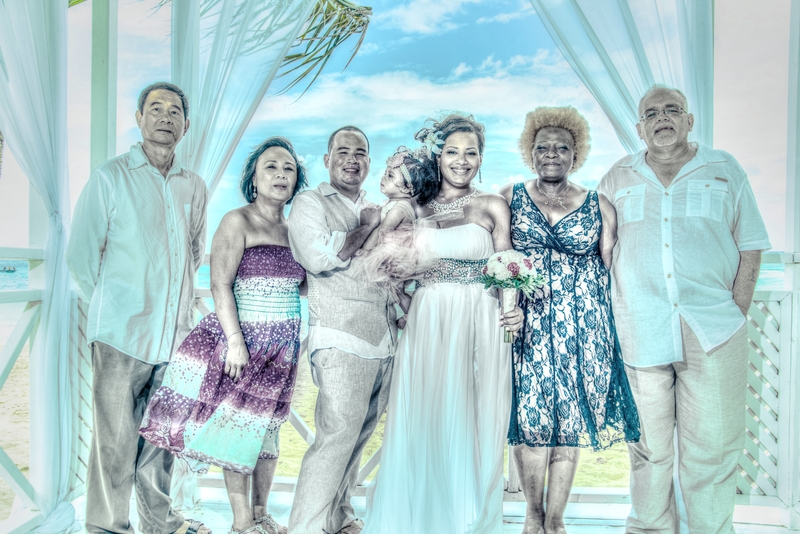 Professional Jamaican wedding photographers should charge a fee for their photography service , you will have to convince potential clients that you have the skill and experience to deliver quality wedding photos. 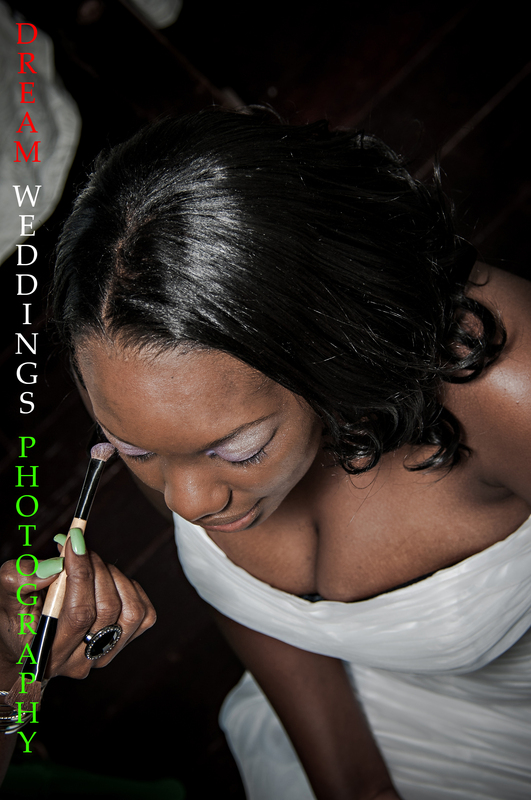 To do this it’s vital that you have a professional-looking portfolio, weighted towards your area of specialization. 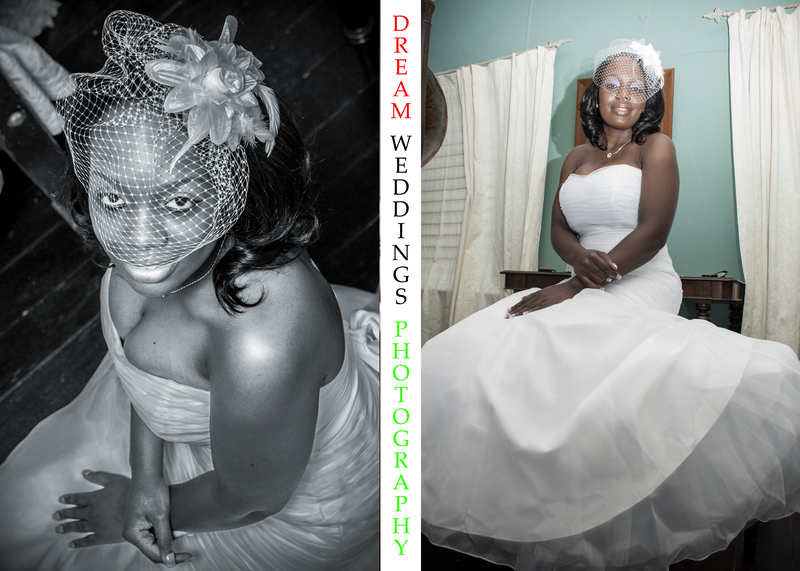 Professional presentation of your work is critical, and if you are not prepared to throw good money at it, you will not stand out in the theater of presentation to your clients. 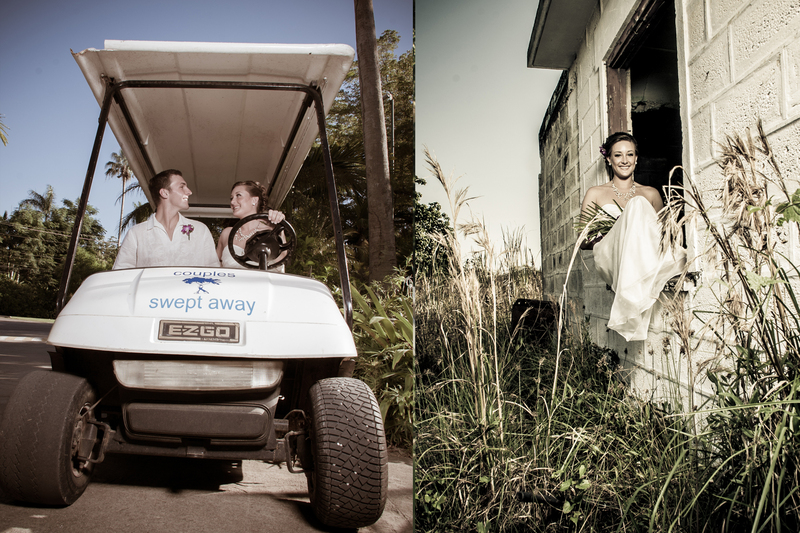 Editing and refining portfolios is an ongoing process throughout your entire working life as a photographer. 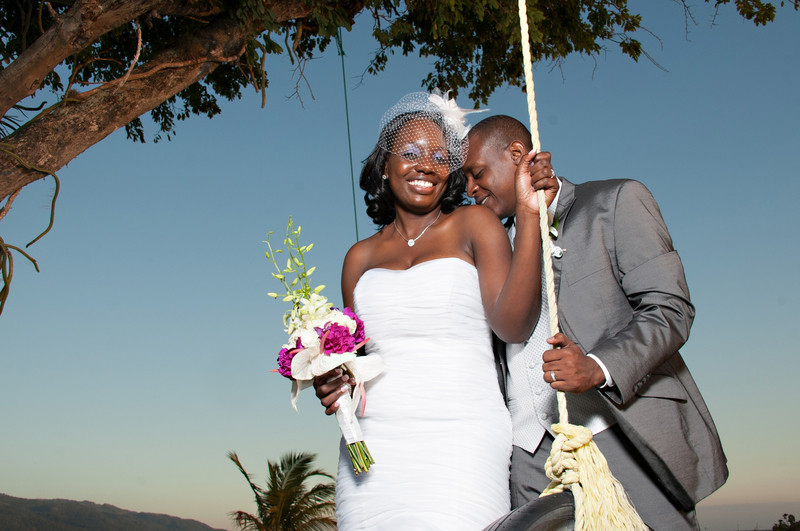 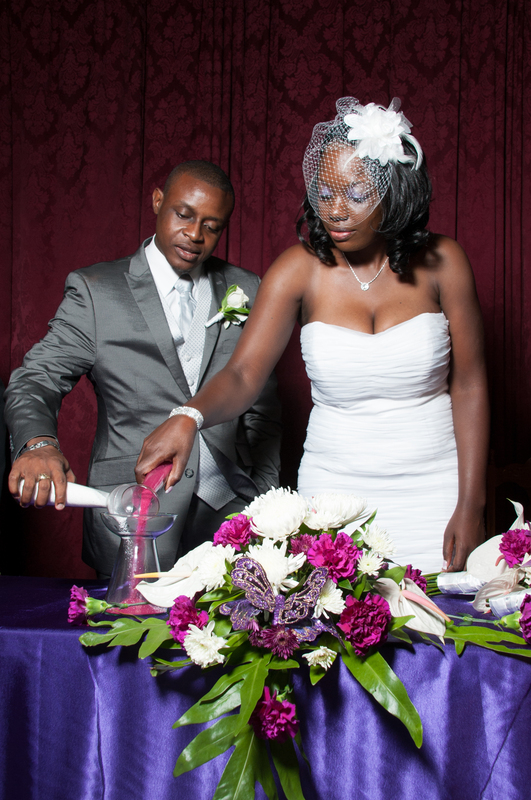 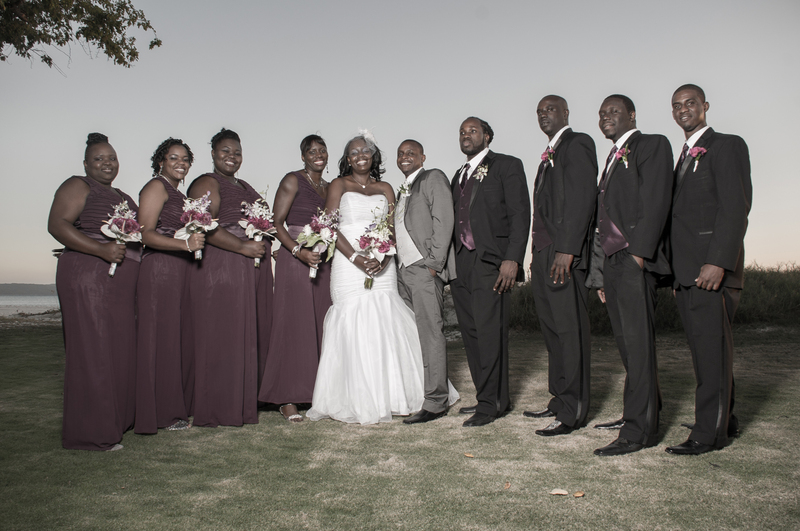 Digital Memories Collection has been around for a number of years serving Jamaica in the area of Wedding Photography and Videography service providing couples from Jamaica and broad.